My husband loves camping. Growing up, we never camped more than one night and considered staying at a campground with flushing toilets as “roughing it.” Now that we have kids, I realize how much work it is to go somewhere overnight. My husband had been dying to go camping, but I wasn’t about to pack up everything but the kitchen sink, so we decided to compromise and make a camping meal at home! Use a large square piece of aluminum foil for each tin foil dinner. Spray foil with nonstick cooking spray. Separate ground beef into 4 equal patties and place in the center of each piece of foil. 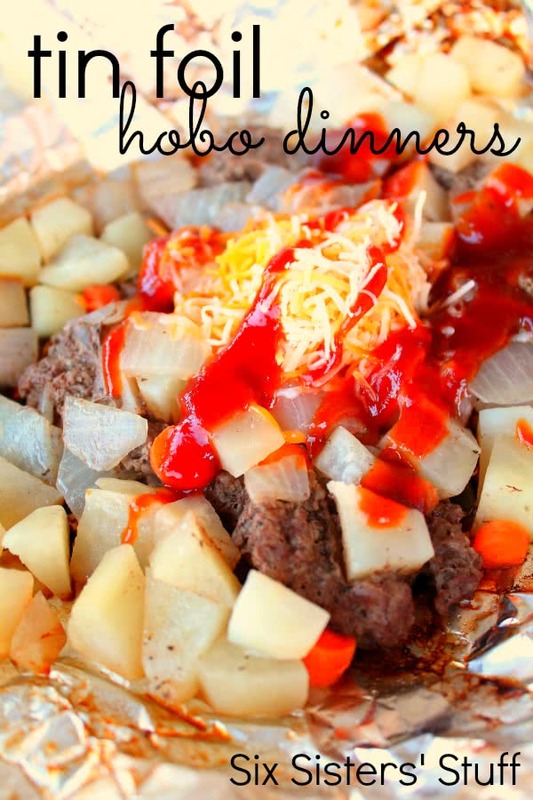 Divide potatoes, carrots, and onion evenly between all 4 dinners and place on top of meat. Sprinkle with salt and pepper, to taste. Pour a few dashes of Worcestershire sauce on top of each dinner and fold foil up tightly around the entire meal. 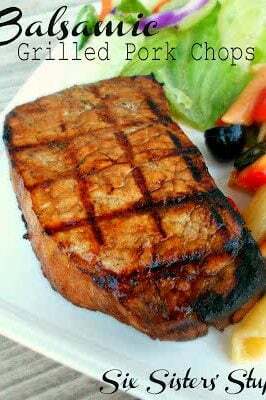 Cook on a grill on medium-high heat or an open fire for 25-30 minutes, or until vegetables and meat are cooked through. Open foil carefully and top with BBQ sauce and shredded cheese. A great tip that will help immensely is once you have wrapped it in your tinfoil, get a sheet of newspaper and soak it in water. Wrap the wet newspaper around the tinfoil dinner and then do another layer of tinfoil. This steams your food inside and prevents them from getting your food burned on the edges! You do have to cook about 10 minutes longer but it's worth it!!! We made these at Girl Scout Camp. Best meal I ever had after hiking up the Guadelupe River. Growing up this is one of our favorites. And I also make these Hobo Dinners for my kids. I add cabbage. Gives a nice flavor. Can this translate to an oven well, or does it need to be grill/campfirey? Hi Tiffany, we have only cooked the hobo dinners over the fire. I'm sure you could do an oven version. Just not sure what the cooking time and temp would be. The main thing would be sure the hamburger is cooked through and your veggies are tender. Growing up my mom made these exclusively in the oven. Love them! Sometimes she would add cream of mushroom on top before sealing them. I believe it was 350 for about 1 hour. My family has made this using the oven for years. 350 degrees for 1 hour. We add green beans. You can cook it in the oven at 400 degrees for 45 minutes. It won't be brown, to brown it, open it the last 10 minutes. I have lots of tots and the way we camp is a pop trailer bought used. Makes the outdoors a bit better than tent camping which is for the Boys Scouts in my opinion. Most state parks have full connections in nice places not from the interstate. 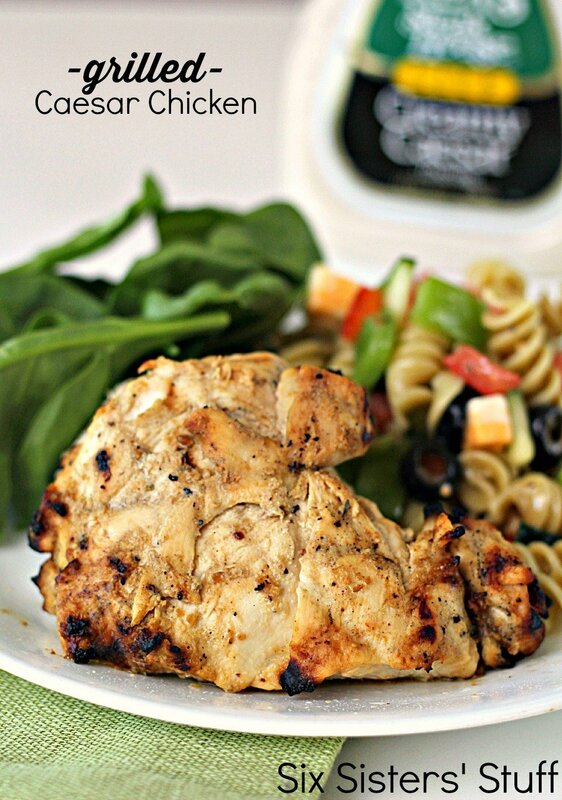 Cook meals ahead to save time, set up near the bathrooms and go for only 2 nights. Good luck. That is a good idea, if I understood correctly. 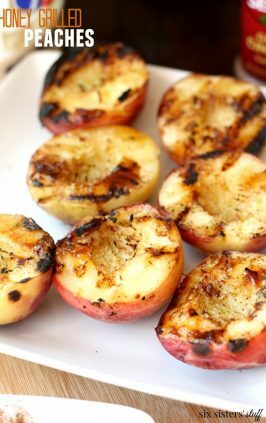 Cook them at home in the oven ahead of time and then take them to warm up over the grill or campfire? We did not cook them in the oven ahead of time, just over the grill or campfire. The kids love this!! I do these in the oven at 350 for an hour on a cookie sheet. We love them. 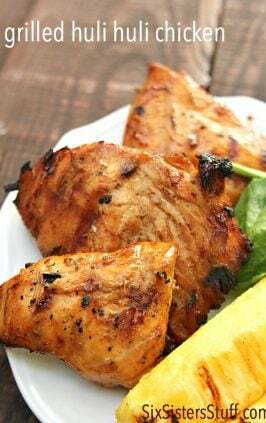 Can also do chicken breasts with Italian dressing. Have added cheese to both types. Some 55 years ago where I lived, these were called Boy Scout Dinners. My brother's troop used to make them over the camp fire. My Mom decided we could make these & place them on the stove burner (which was gas) & cook on a low flame for 30 minutes. They came out great & we loved them so much we could hardley wait to eat them. Where do you find Tin foil? All I can find is aluminum! Tin Foil is the same as aluminum foil. See my reply under L.D. We called it Tin Foil in the old'en days. 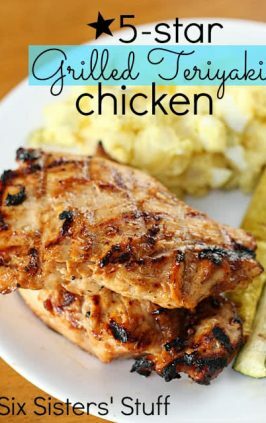 Might try this recipe this weekend, going camping in the Everglades. I'm thinking of preparing a bunch of these (for 10 adults and 11 kids) for a big family campout coming up. I was thinking about preparing them before hand and freezing them and then cooking them over a campfire once we get there. Would that work? How much longer do you think they would cook for? Where do you find tin foil? Really!!! People use the label "tin" because it's easier to spell than aluminum, simple as that, it's one of the same. We make these with cooked chicken and canned vegetables (potatoes, corm, green beans). Really just reheating - no worries about making sure the food is completely cooked. We have done it on the grill as well as in the oven. They sell non-stick aluminum foil. Works great!! My brother and I have done fish with onion, lemon. potatoes and any fruit we would have around, i.e. green beans, carrots or whatever. Sometimes, we do just potatoes with olive oil and whatever spices we would have on hand. I don't know if anyone has brought it to your attention previously... but while review the ingredients of the recipe I though it was wanting 11 pound ground beef.... My that was WOW, and this is for how many servings?... so I decided to read through further (which I usually do anyway) and found that it was suppose to be for 4 servings... next thought, wow that is 2.75 pounds of meat per serving... IT has to be a typo, right?? Hence the reason I decide to send a comment, because if it caused me to question amount at first how many others may it have done the same with... especially if he/she is a novice cook? Hi Teresa. So glad you liked it and your recipe changes sound amazing. Thanks for bringing the typo to our attention. It has been fixed.